Dennis Mayes began his teaching/training career over five decades ago. Even as a teenage soldier, he was asked to train other soldiers in military maneuvers. In the early 60's, he began teaching Air Conditioning for large organizations and companies and spent twelve years teaching his own HVAC "agenda" at a local community college. Because of his unique teaching ability, he had the highest ratings of all the instructors and often had to fill multiple unscheduled classes. He decided that he could actually train technicians faster than the required semesters at college so he quit the college and put together his three-day classes on the Sealed System and Electrical components of Air Conditioning. 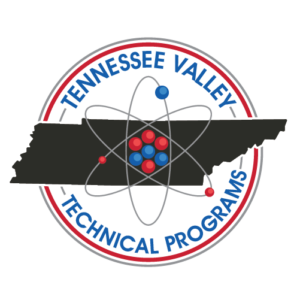 Thus began Tennessee Valley Technical Programs. He also covered heat courses, such as Gas Furnaces and Heat Pumps. Another unique class he taught for a while was on Soldering, and tubing fabrication, where he taught the technician the correct solders and temperatures to use on the units and ways to fabricate the copper to keep from having so many soldering joints. In 1993 he knew that Technicians needed to be certified to handle refrigerants so he applied for and received authorization by the federal environmental protection agency (EPA) to test and certify individuals to handle refrigerants. He was entered into the federal registry. Going back a few years, in November 1972, he became a private pilot and loved flying so much, he continued his education to become a Commercial Pilot July 1974 then on to become a flight instructor May 1976. Again his students said he made learning to fly easy to do and understand. Over thirty years ago, Dennis was asked to join Menza because of the high IQ score he received on their test, which determined how well he uses deductive reasoning. He has incorporated that important teaching tool into his classes to inspire the technicians to not be just "part changers" but to use deductive reasoning in determining the cause of a unit not working properly. He teaches in a way that anyone can understand and has helped technicians improve their confidence and skills. Many of his former students have checked back with him and thanked him for the success they were enjoying because of his training. He also allows those he trained to place a hotline call to him, free of charge, and helps them diagnose and fix a problem that they have trouble resolving. Dennis Mayes, Kevin’s father-in-law, started this unique specialized training. Dennis taught for colleges and was a technician himself for more than 20 years. He saw a need for technicians to be able to learn what they needed in an expedited setting, so he opened a school called Tennessee Valley Technical Programs in 1994. 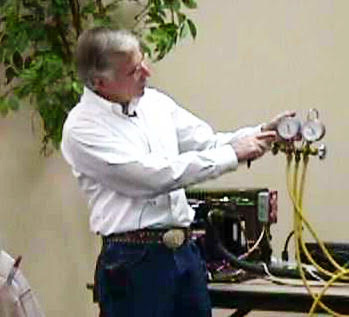 These classes include everything you need to know about the HVAC system, and how to troubleshoot and repair the system. Kevin went through these very classes in 1997, and began working as a technician immediately on friends’ and family’s HVAC systems. He became a technician for another HVAC business until 2001. He acquired his contractor’s license and started his own business in November, 2001. By 2003 he incorporated his business and became Rougeau, Inc in Memphis, TN. He operated and managed that successful heating and air company for more than 10 years. He mastered the HVAC system and became an excellent technician and leader in the trade. In 2009 he joined forces with Dennis W. Mayes' school, Tennessee Valley Technical Programs, in Memphis, TN. He began teaching these classes, while still operating his heating and air business. In 2014, he sold the assets of Rougeau Inc and moved to Maryville, TN. He brought Rougeau Inc. with him and began doing business as East TN Heat & Air, to make it easier for customers to remember the name. East TN Heat & Air was also very successful, because Kevin is not only an excellent technician, but he was able to send his employees through this training, and that they too became excellent technicians. In 2017, Dennis Mayes invited Kevin to bring these classes full time to Maryville, TN. 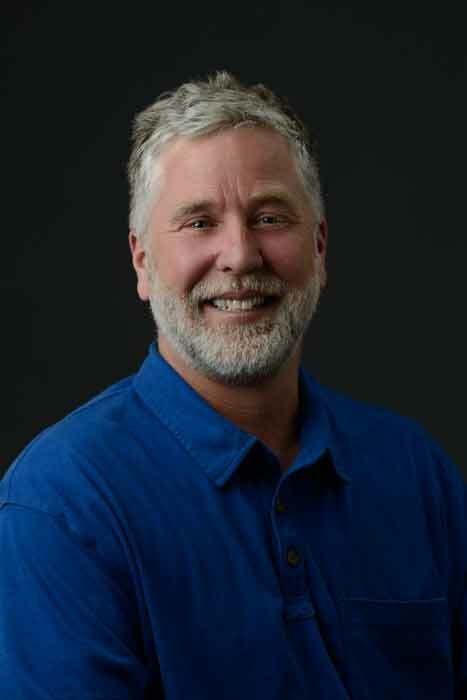 Even though Dennis W. Mayes has helped thousands of people to learn this trade for more than 20 years, they both have a strong desire to help even more people learn the skills they need to understand, diagnose, and repair the HVAC system. Because of his desire to help others in their businesses and in this trade, in August, 2018, Kevin sold the assets of East TN Heat & Air, and began working full time on TVTP Training. This is a unique, specialized, proven education, and this program is not offered anywhere else. These classes are designed for businesses who want and/or need better technicians out in the field. These classes are also designed for people who want to learn the HVAC trade in an accelerated amount of time and for an affordable price. Most trade schools take 1-2 years and cost tens of thousands of dollars. Not this one. Kevin is honored and privileged to be able to "carry the torch" and pass along the valuable information he learned from his incredible mentor, Dennis W. Mayes. His desire is to help others become excellent technicians and leaders in the HVAC trade.